Speak the language of your target audience !! How do you reach teenagers used to to SMS, Snapchat, Whatsapp, etc. Speak a language they understand! 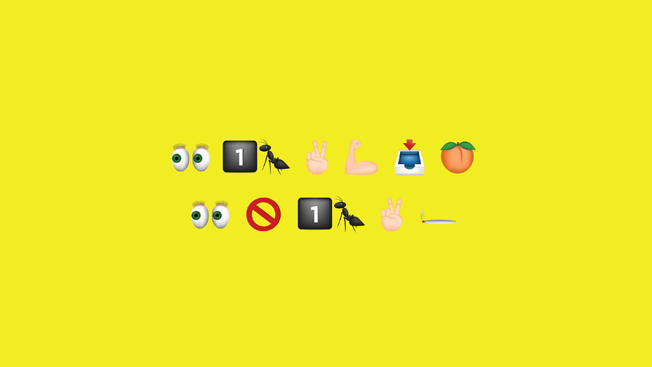 As this brilliant billboard completely written in emoji does!